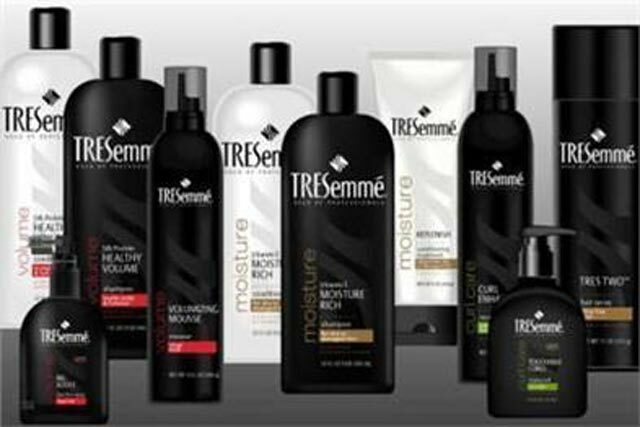 TRESemmé, the Alberto Culver hair care brand, has signed a deal to sponsor the British and Irish versions of 'Next Top Model', in a deal that will include product placement, a first for Sky. The partnership was negotiated by Alberto Culver's media agency Carat with Sky Media, following a change in broadcasting guidelines on product placement introduced last Monday (28 February). The deal follows the placement of a Nestlé coffee brand Dolce Gusto machine on ITV1 programme 'This Morning'. The TRESemmé sponsorship will also include branded start and end credits, and break bumpers during each show as well as an online element and a research project. TRESemmé's marketing team will work with Sky Media, Sky Living and Thumbs Up, the production company that creates the show, to deliver a creative partnership that integrates the brand into the content of the show. Jason Hughes, head of branded content at BSkyB, said: "TRESemmé is an ideal brand to feature within 'Next Top Model', and we look forward to working with them and production team to deliver a dynamic partnership that is editorially justified and works for viewers, the brand and the show. "Being able to offer this combination of sponsorship and product placement is especially exciting, and we look forward to working with other brands in a similar way." Most media agencies are currently in discussion with the four main broadcasters about product placement opportunities and, following the Dolce Gusto deal, ITV is believed to be looking for a coffee machine for the café in 'Emmerdale'. Ahead of the introduction of product placement ITV, Channel 4 and BSkyB showed an awareness ad, made by ITV Creative and animation studio Blue Zoo, to make consumers awareness that the rules on paid-for placements were changing. TV Shows with product placement must display the PP badge, roughly the size of a channel logo, for three seconds at the start and end of the programme, and after any ad breaks.